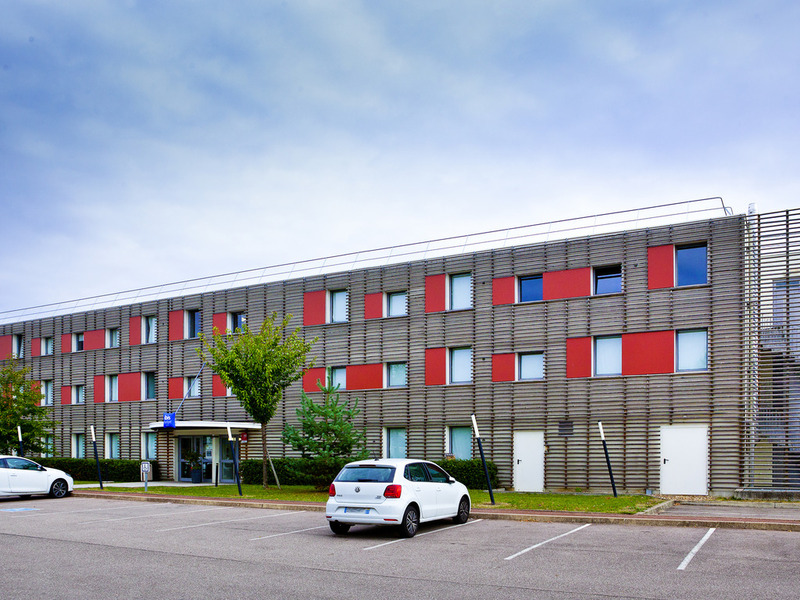 "The Manager and all of the team look forward to welcoming you to our ibis budget Metz Technopole hotel. Come and enjoy the picturesque city of Metz, also known as the garden city" - Willy Rouerstz, Manager. The ibis budget Metz Technopole (formerly Etap Hotel) is delighted to welcome you. The hotel is 2 miles from the city center, where you will find a mix of urban chic and architectural wonders such as the Pompidou Center, mecca of modern art, served by the "Métis" tram line A (Colombey stop), 55 yds from the hotel. The exhibition and conference centers are 0.6 miles away and St-Symphorien Stadium 4 miles away. Breaks for 1, 2 or 3 people at low prices. Free WIFI and private car park.